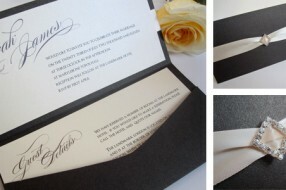 Pocketfolds are ideal for including additional information about your wedding day. 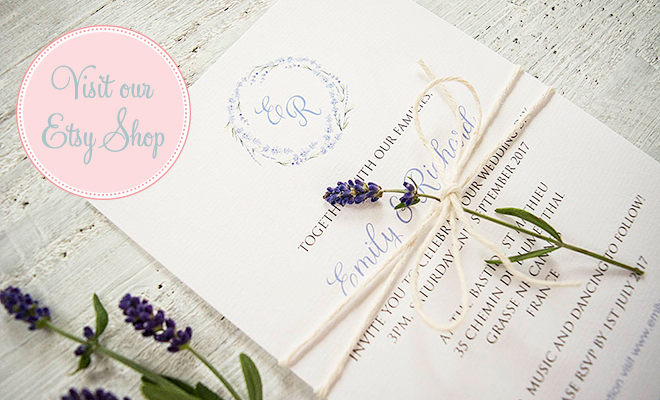 You may wish to include an RSVP card, a map of directions to the wedding venue, local accommodation details, menu options, wedding list information or the Order of Service with your main invitation. 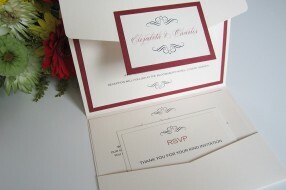 Choose from a range of different sizes and mix and match card colours. 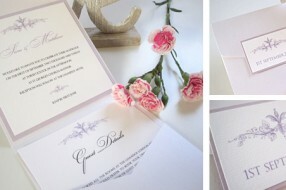 Choose from our selection of logos and motifs or use your own artwork to personalise your invitation. The possibilities are endless!